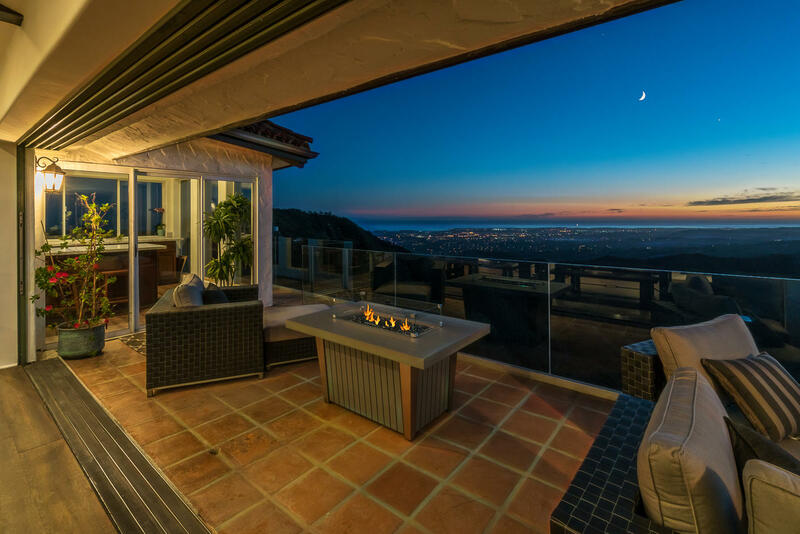 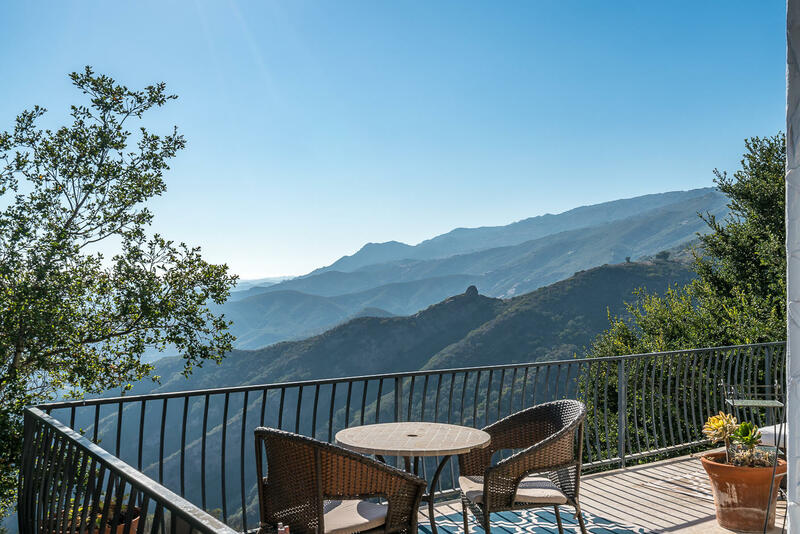 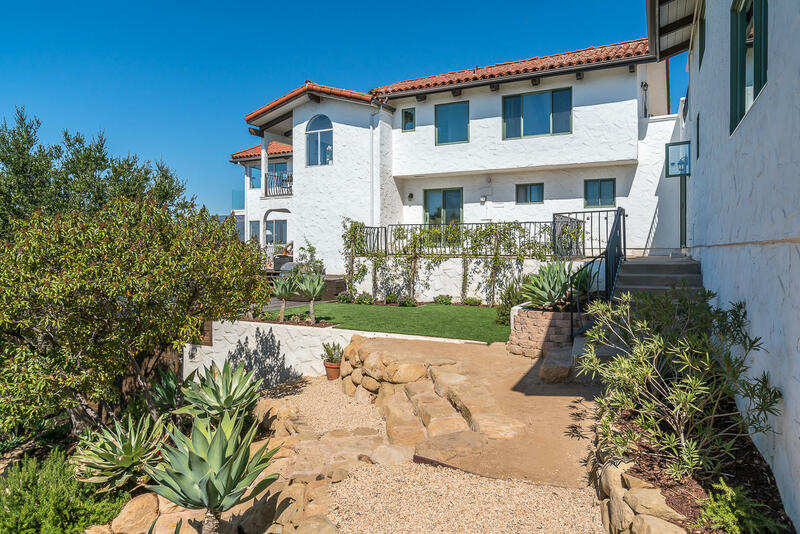 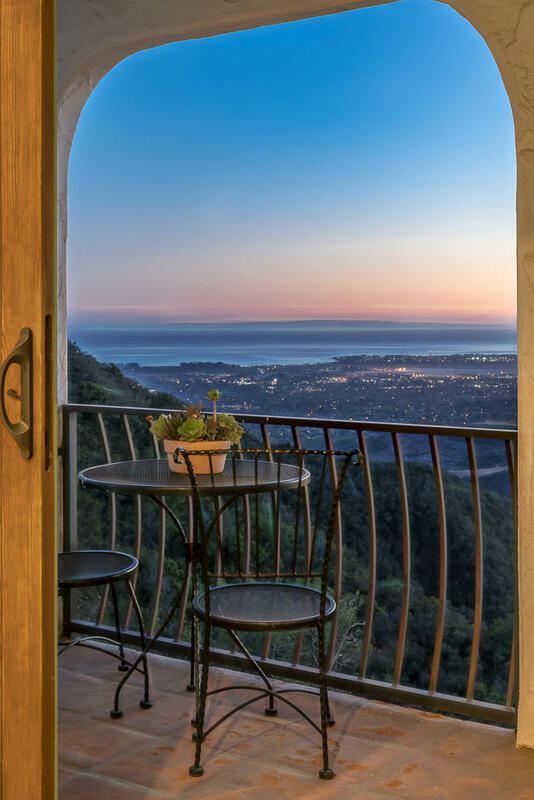 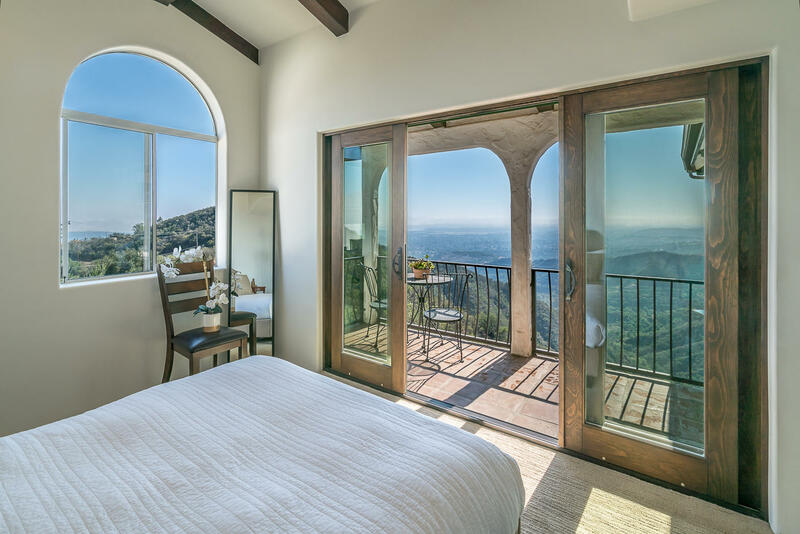 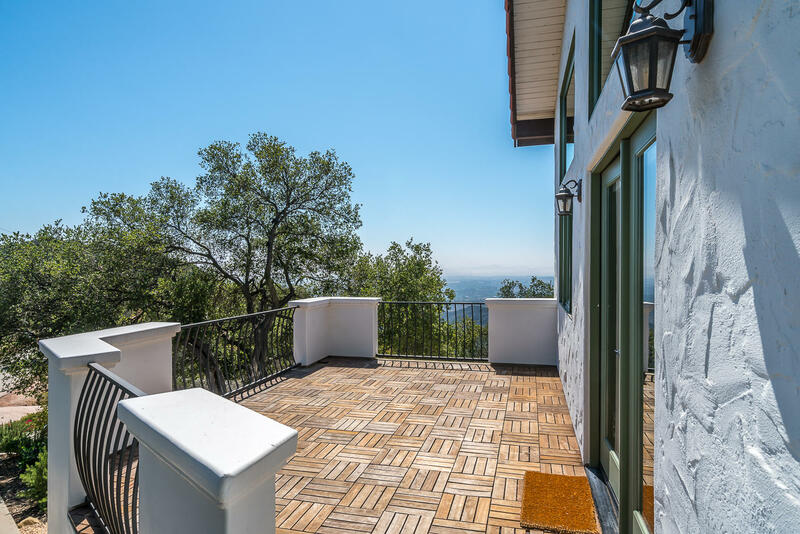 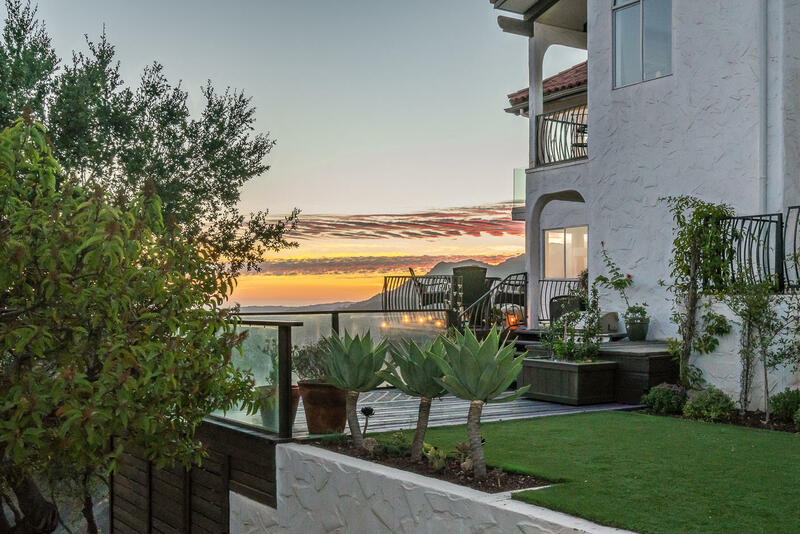 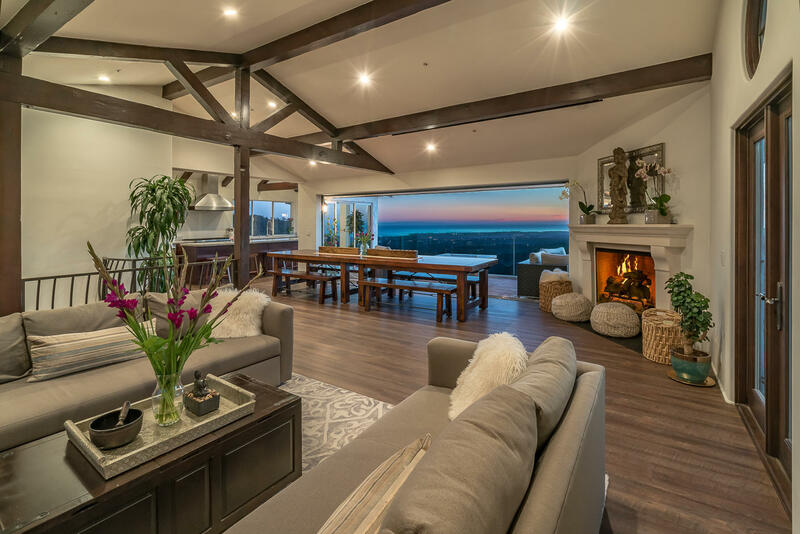 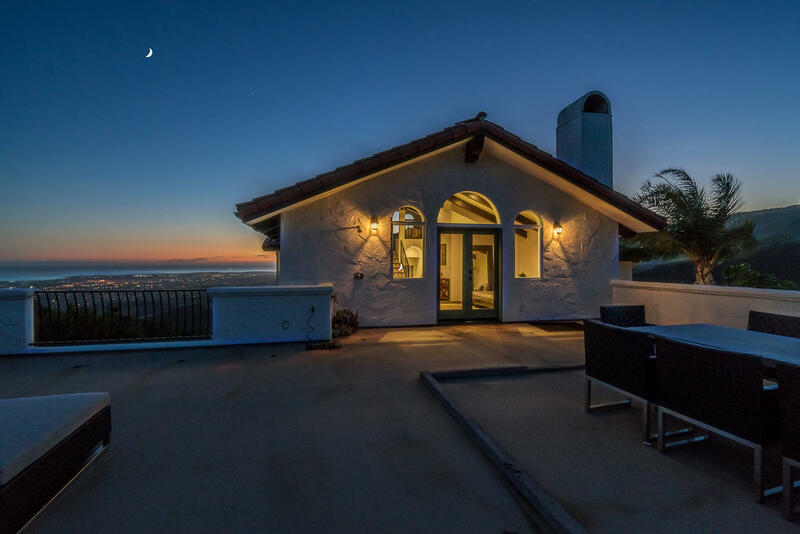 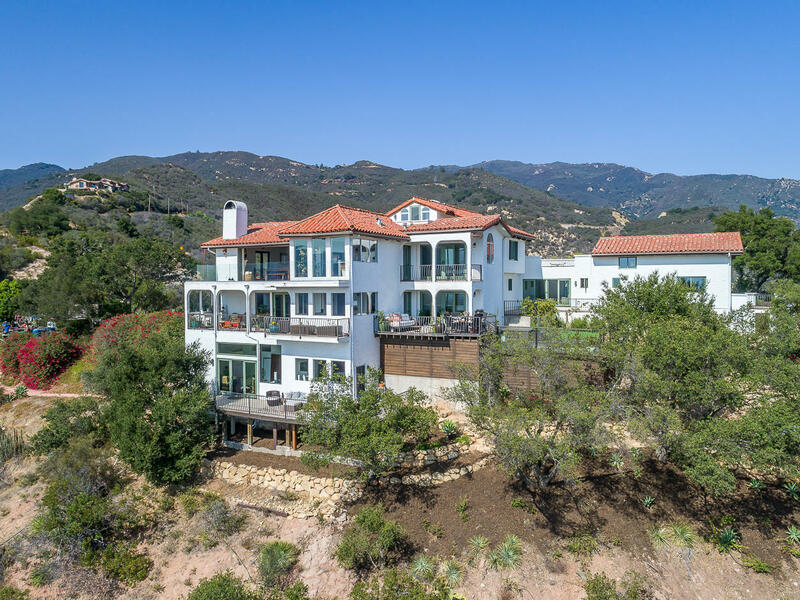 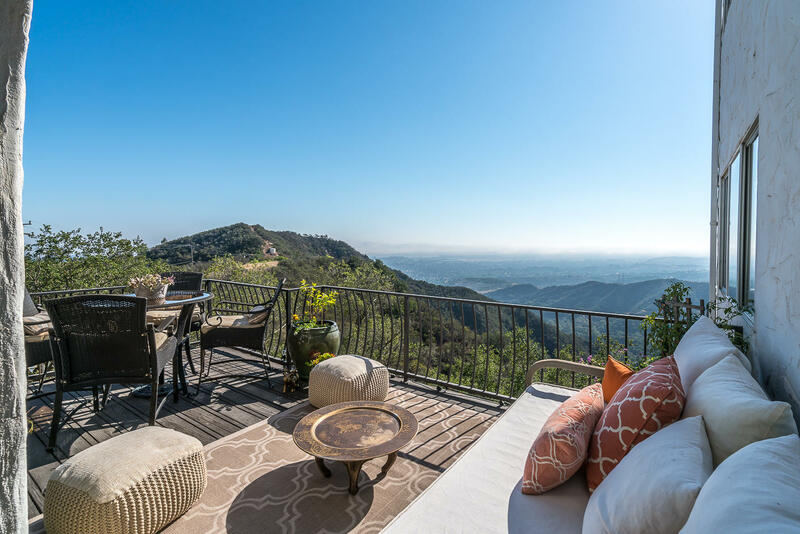 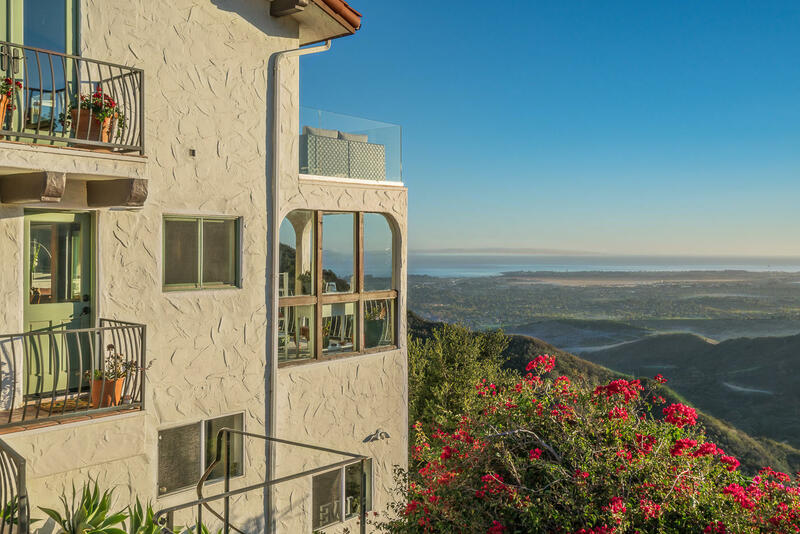 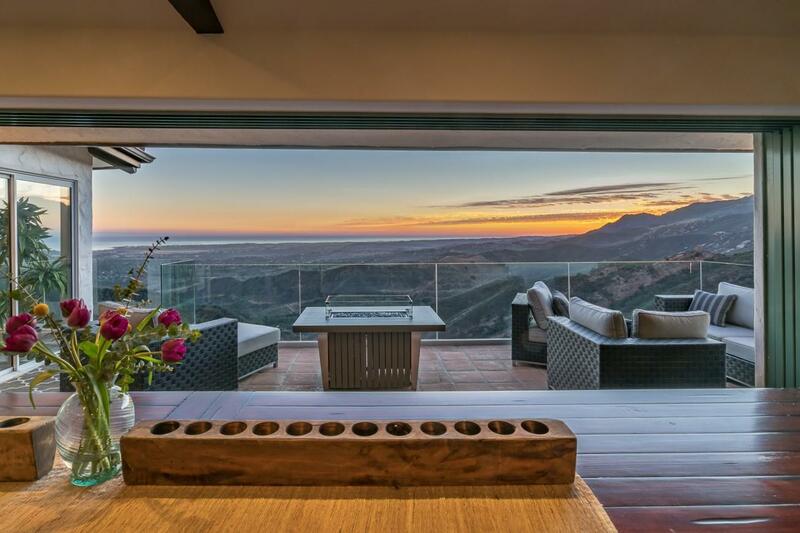 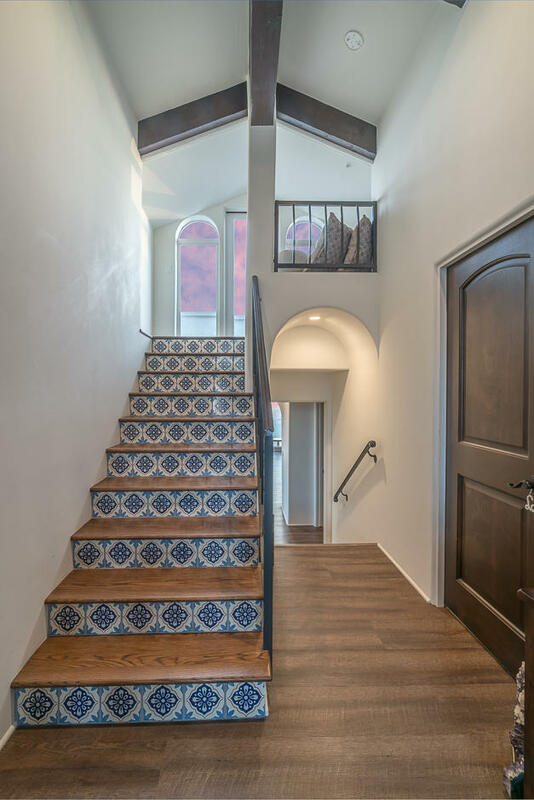 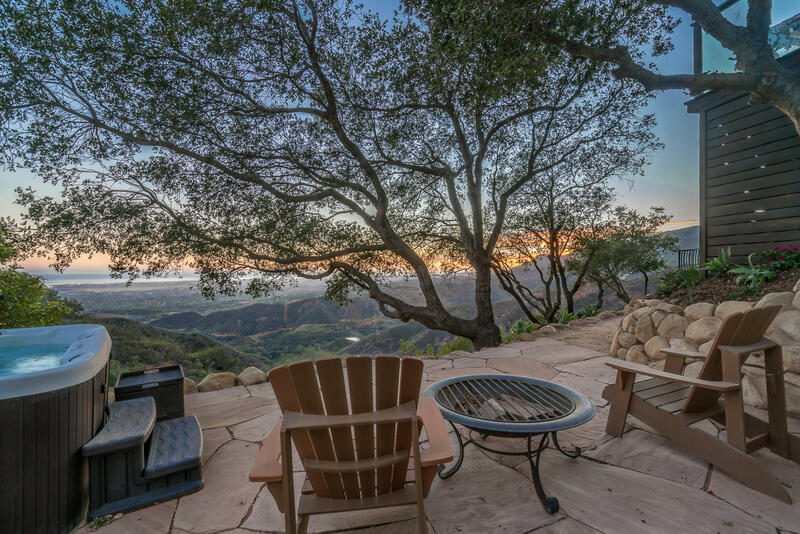 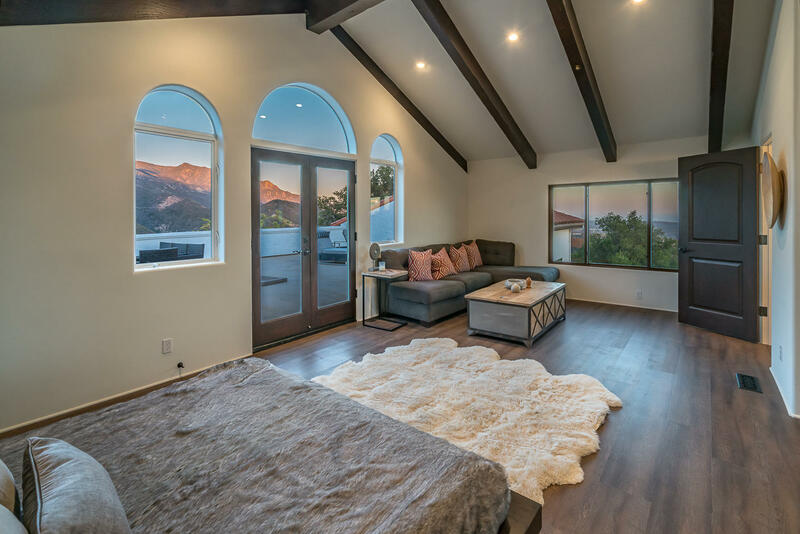 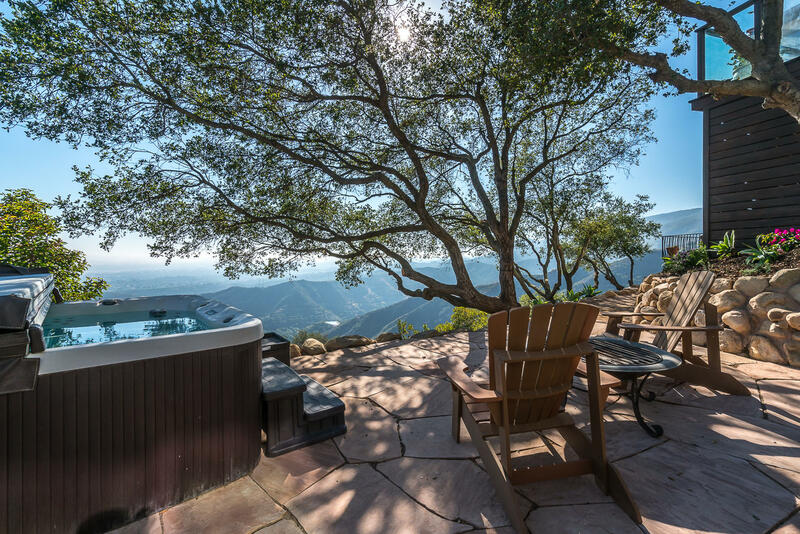 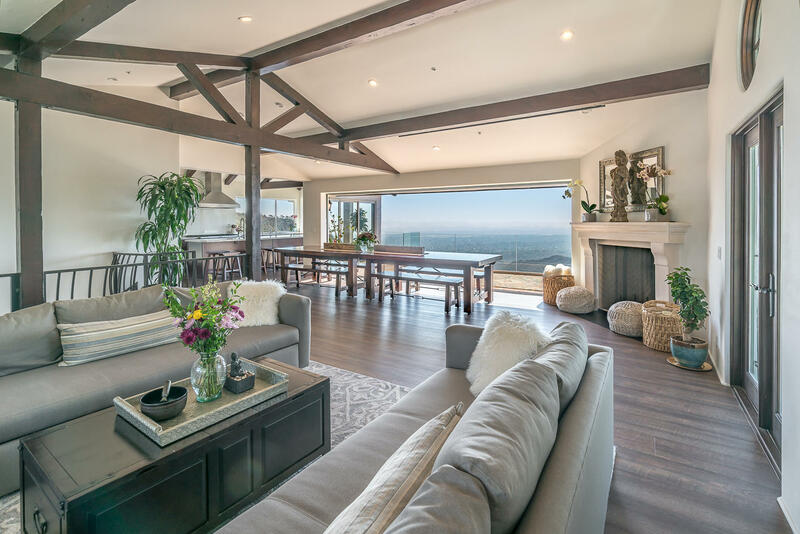 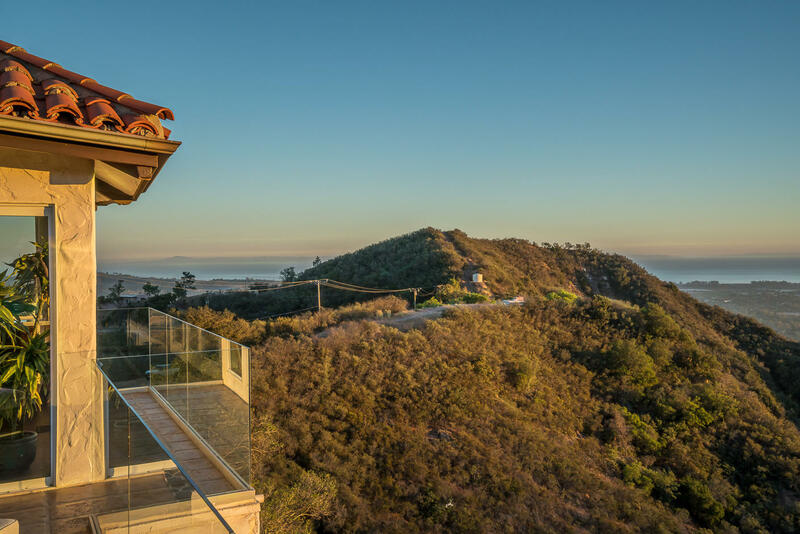 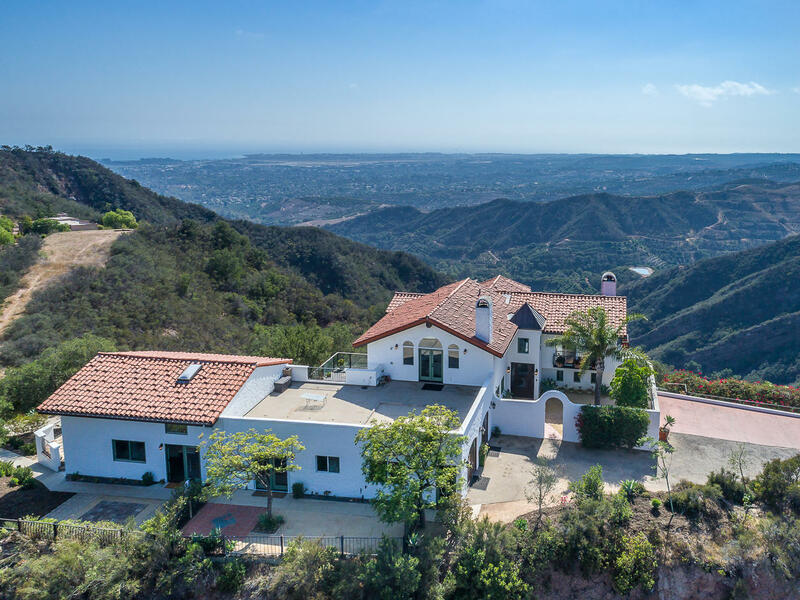 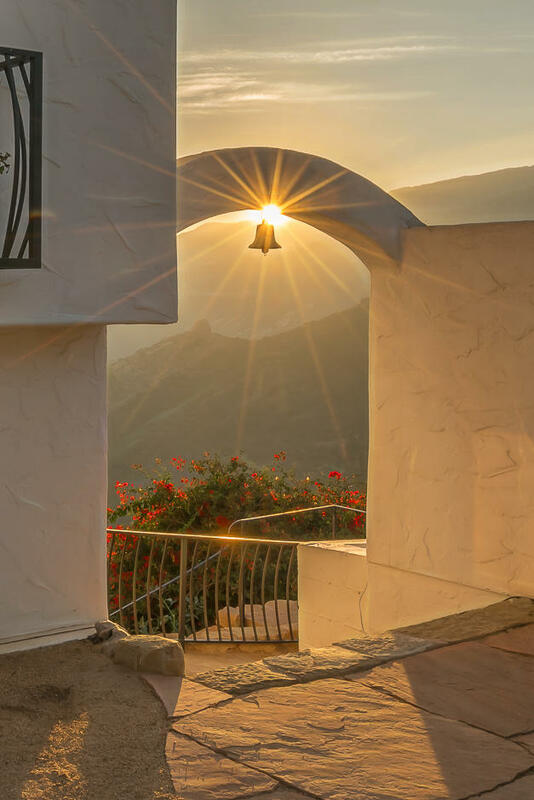 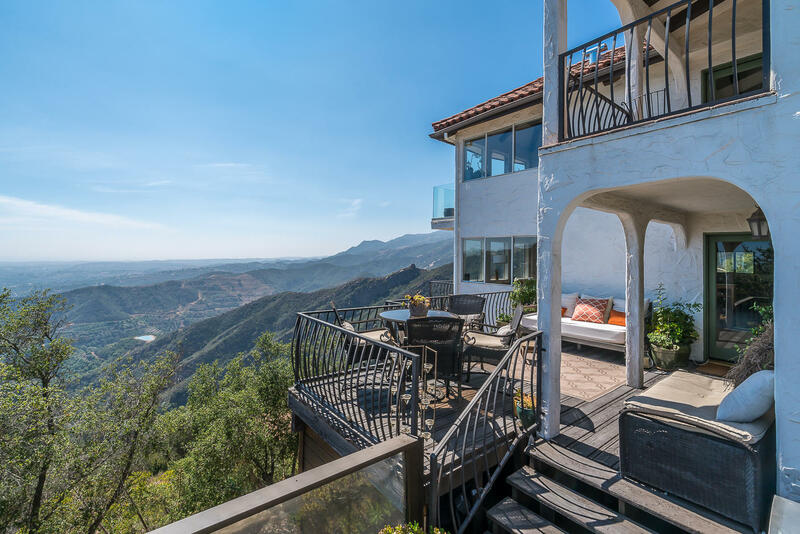 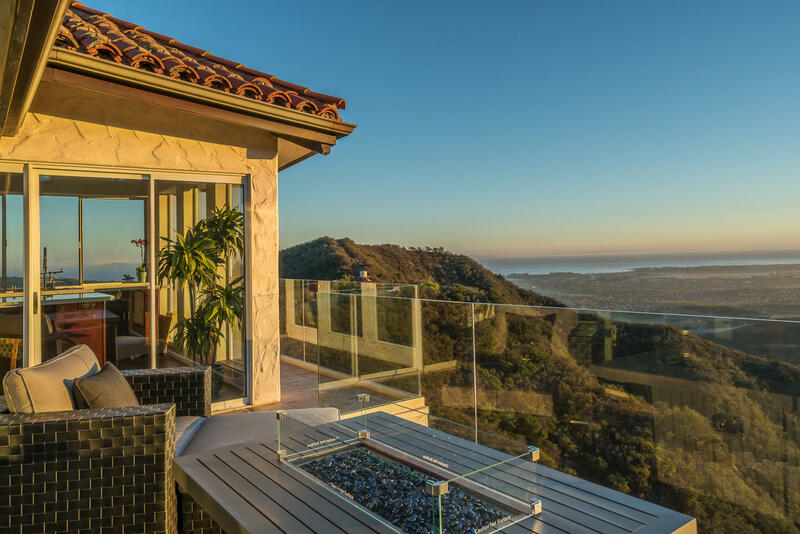 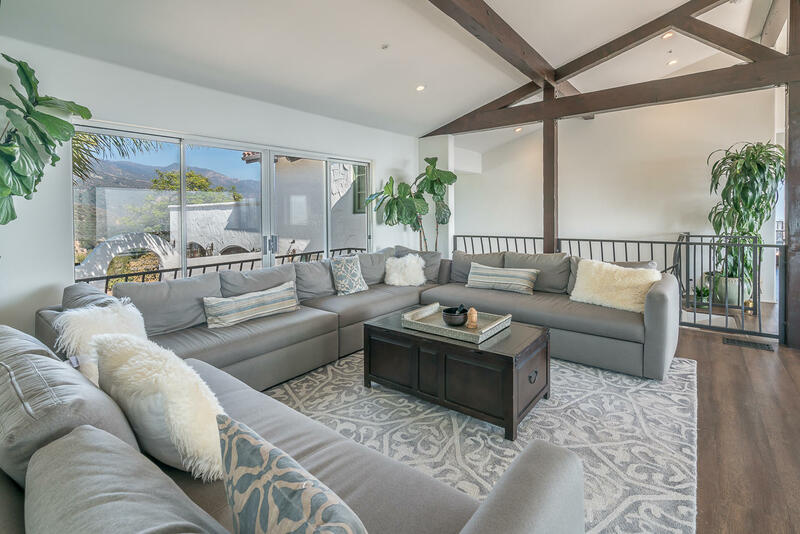 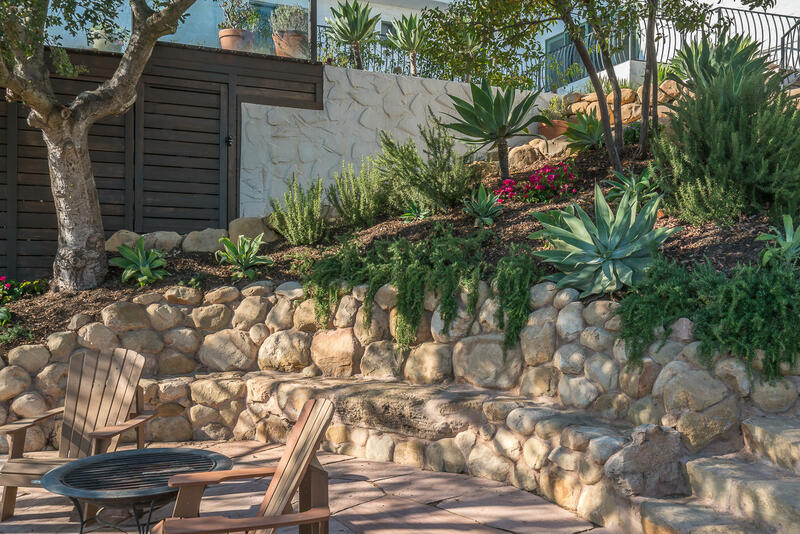 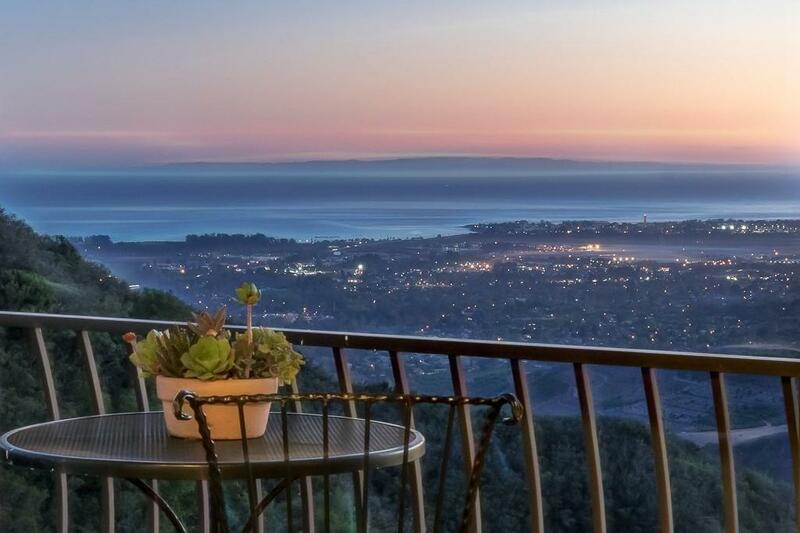 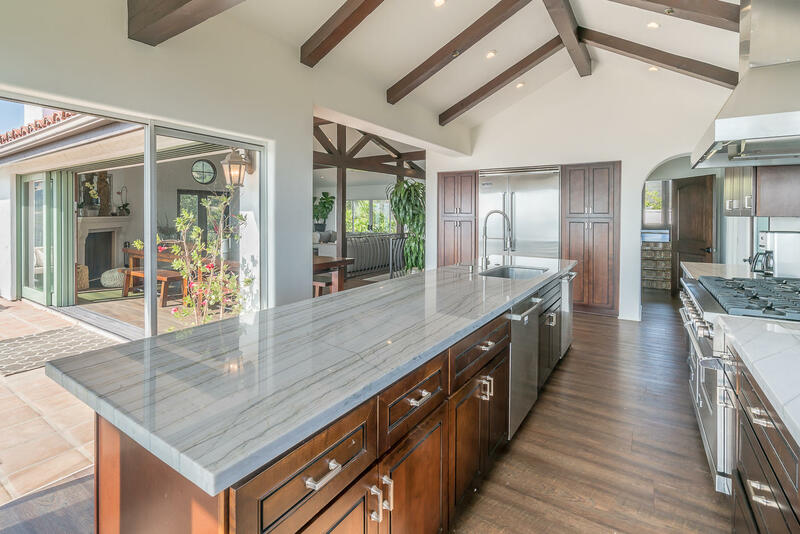 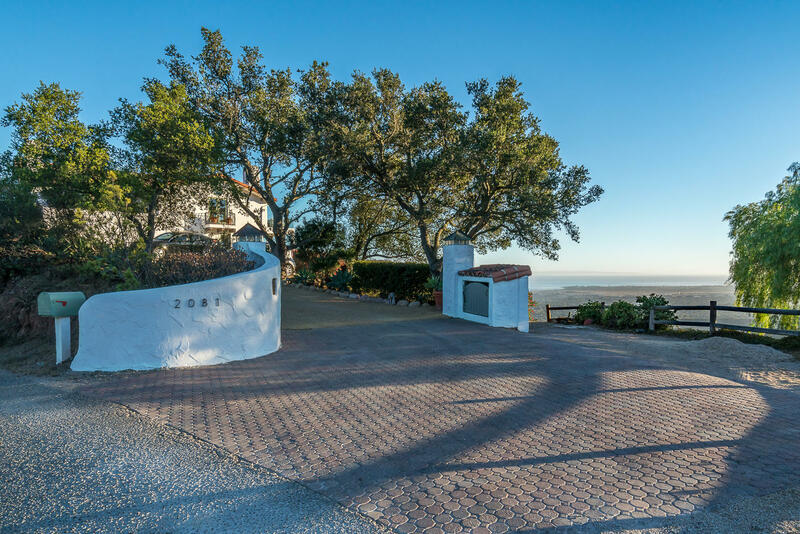 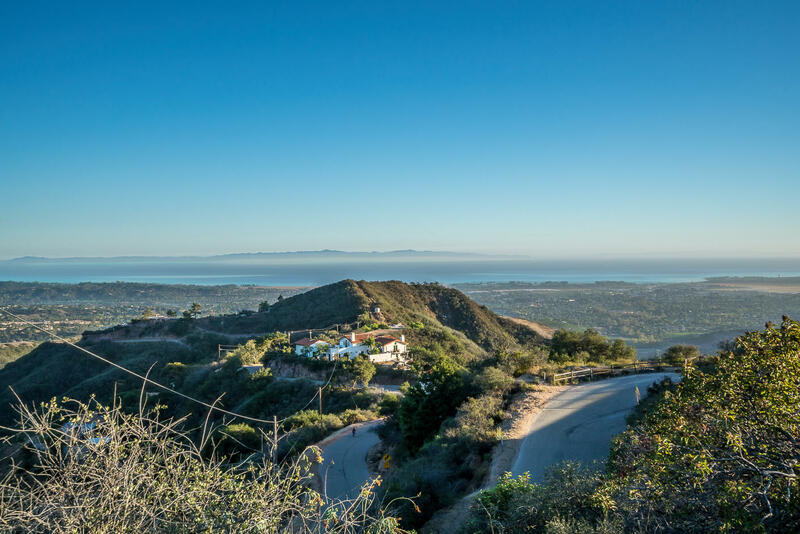 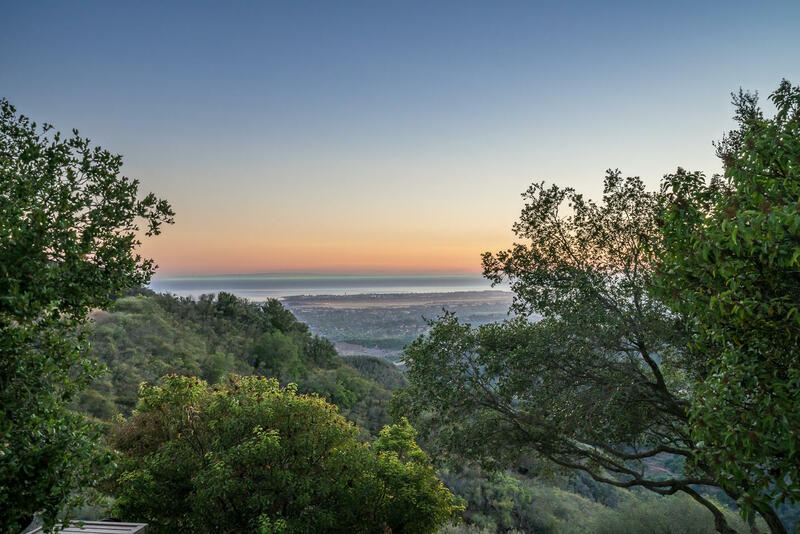 A knoll-top location just minutes from downtown Santa Barbara provides unbelievable 360-degree ocean and mountain views for this 9 Bed | 7 Bath Mediterranean estate compound. 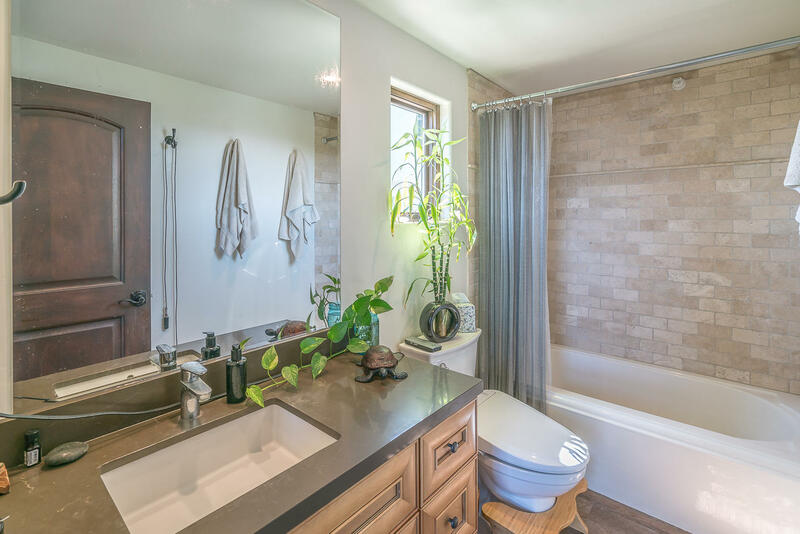 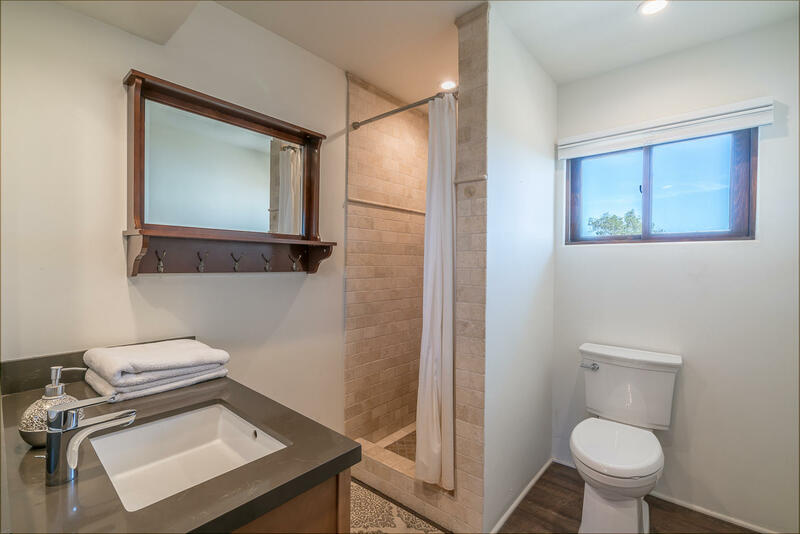 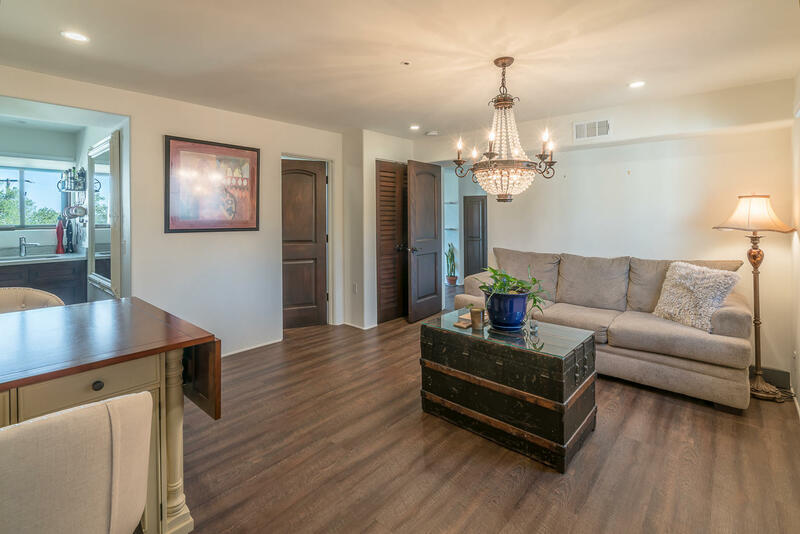 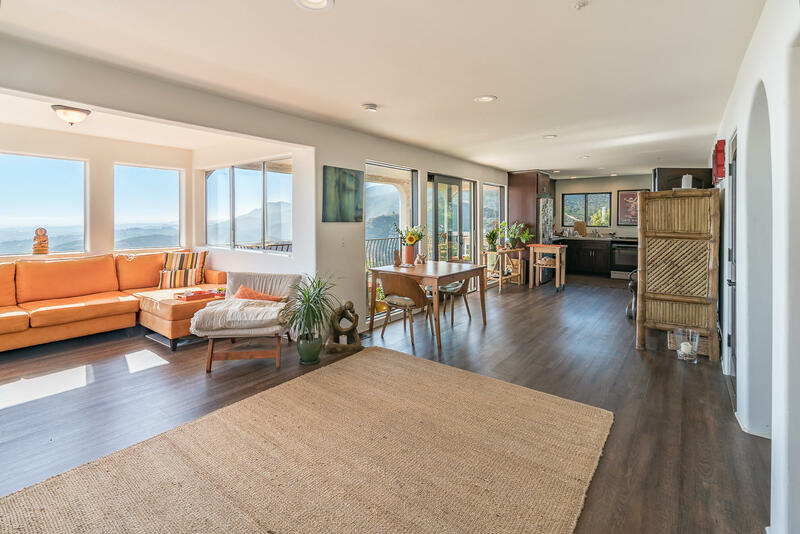 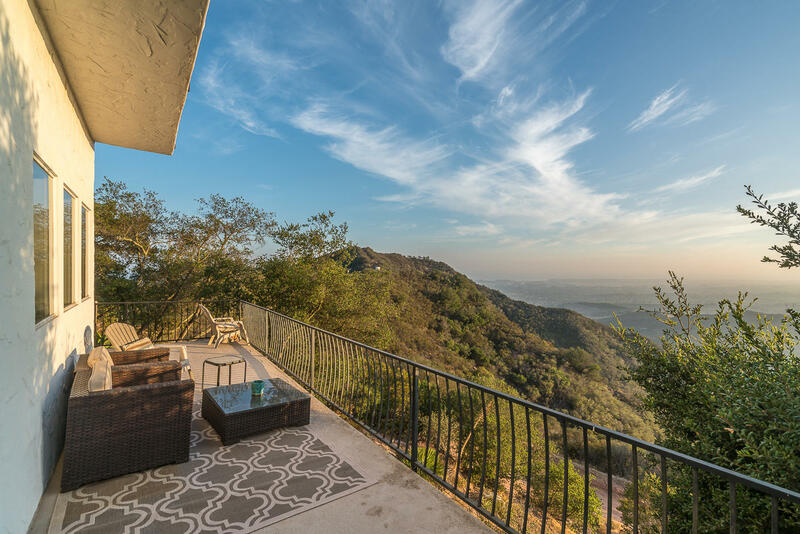 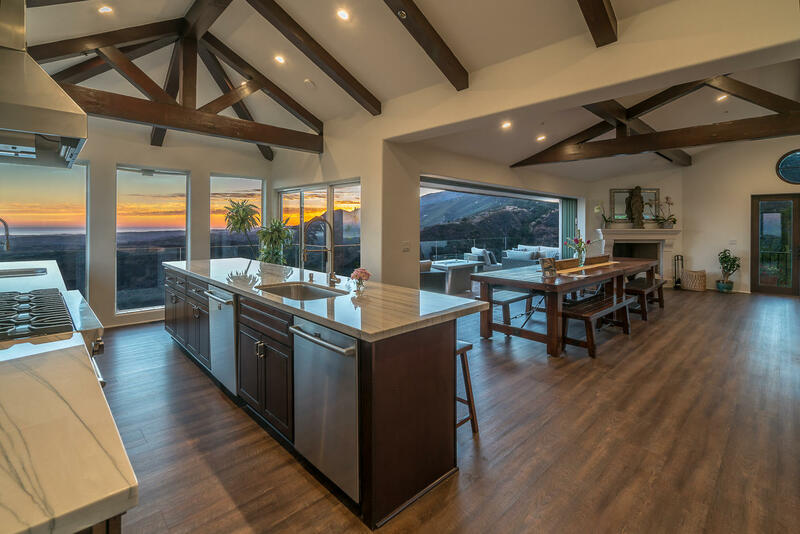 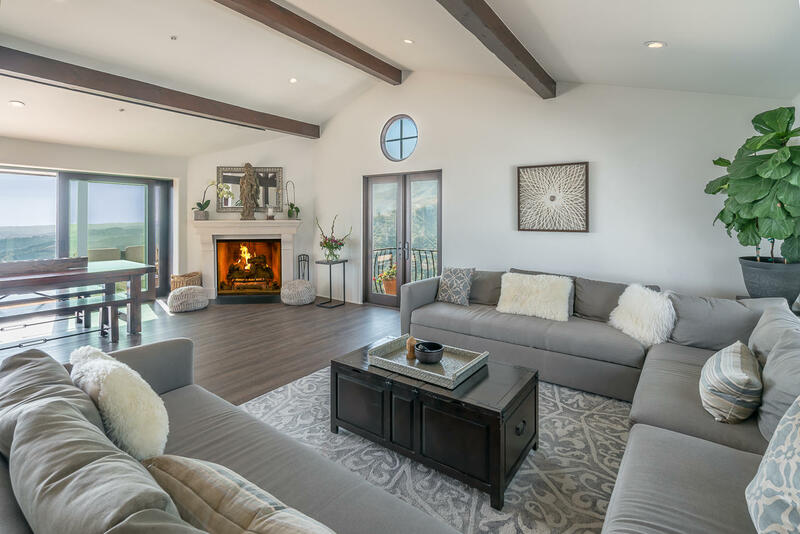 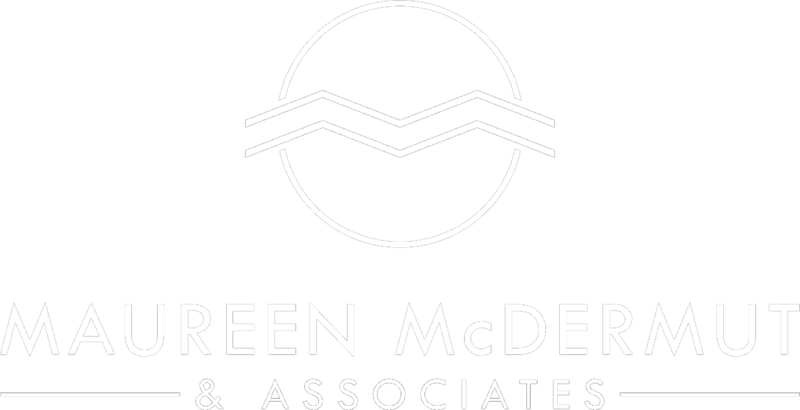 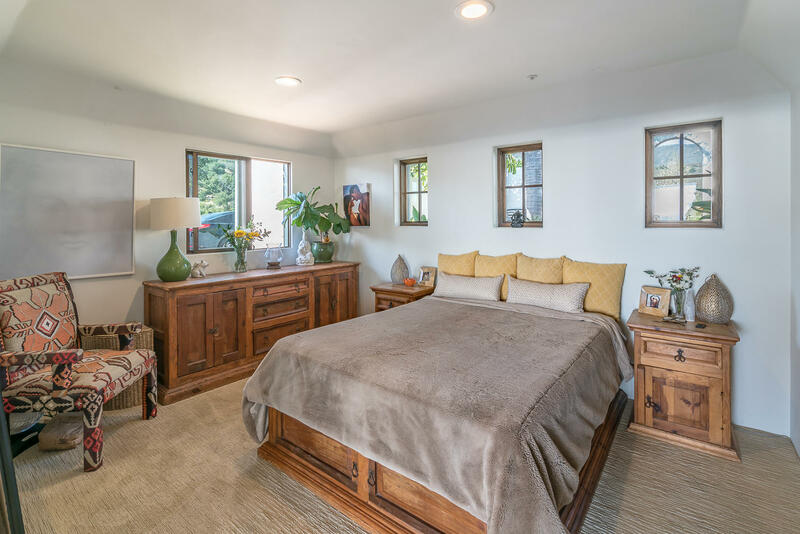 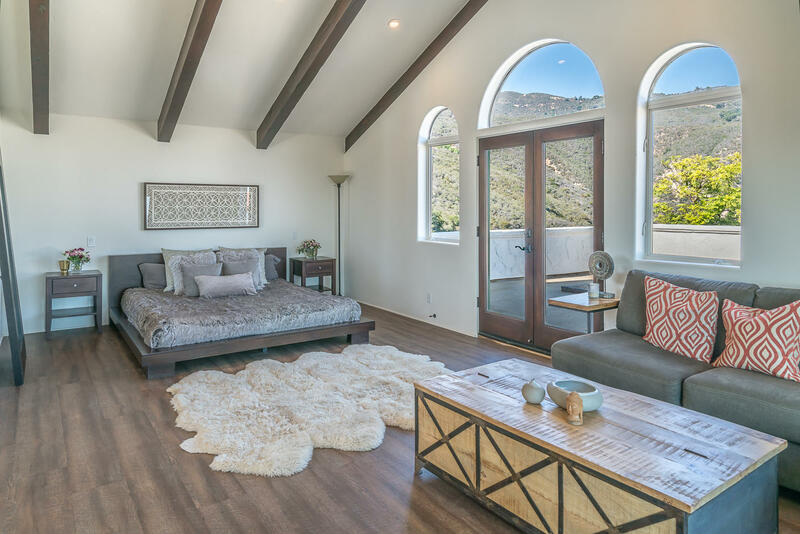 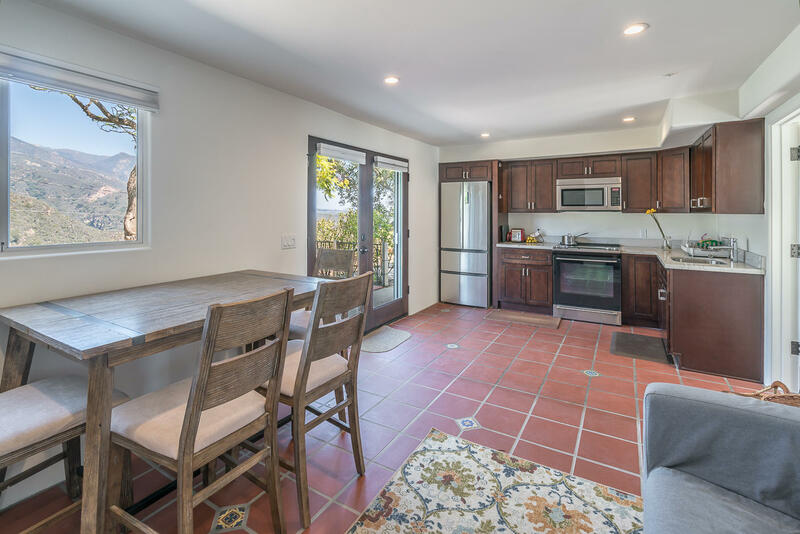 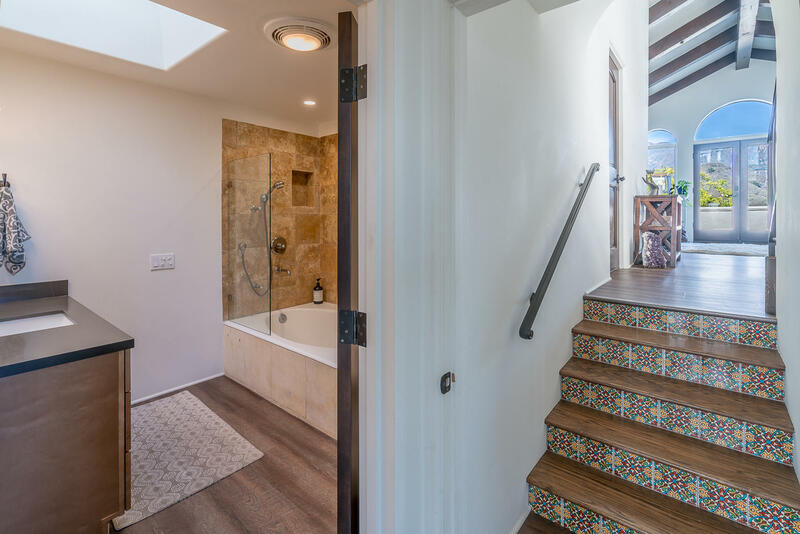 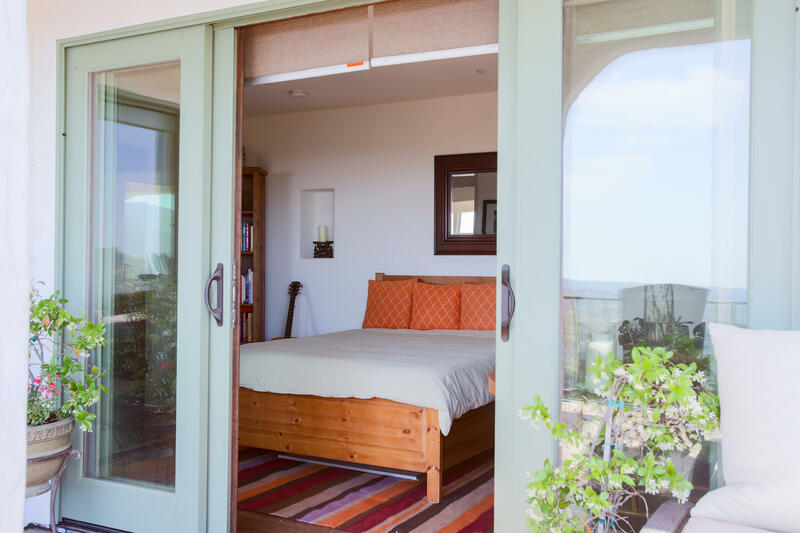 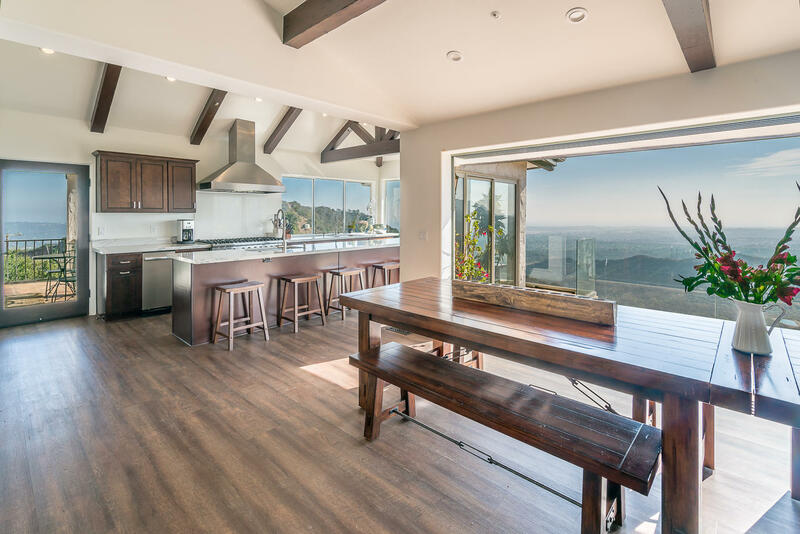 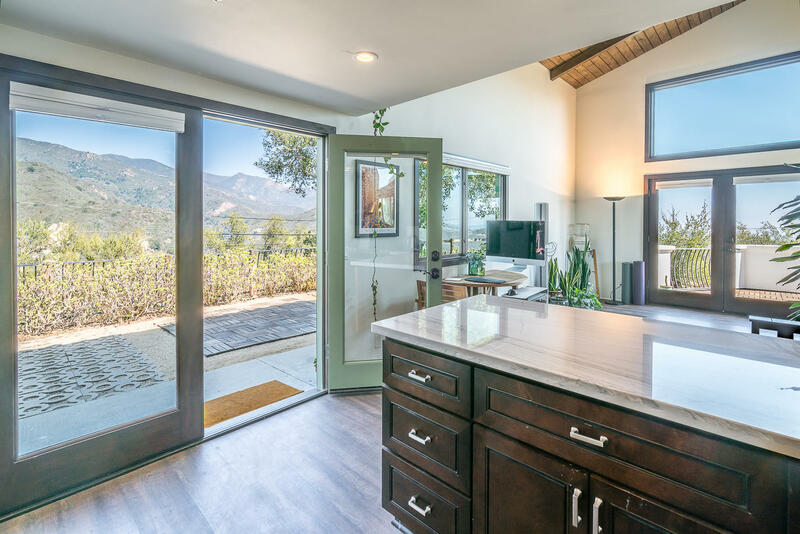 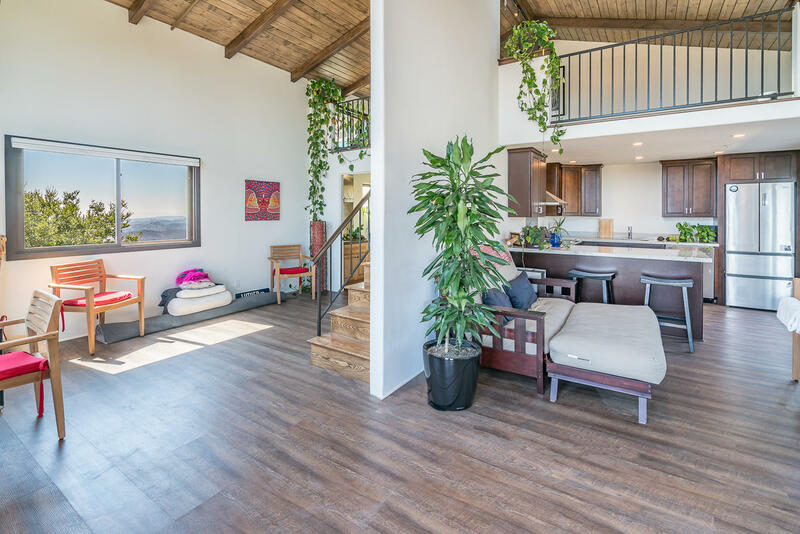 Nearly 6000 SF of combined living space, the large main residence, guest house, artist studio, and 2-bed guest apartment are set on over 6 acres of natural beauty, including a private well & hiking trail to seasonal creek with rope swing and picnic area. 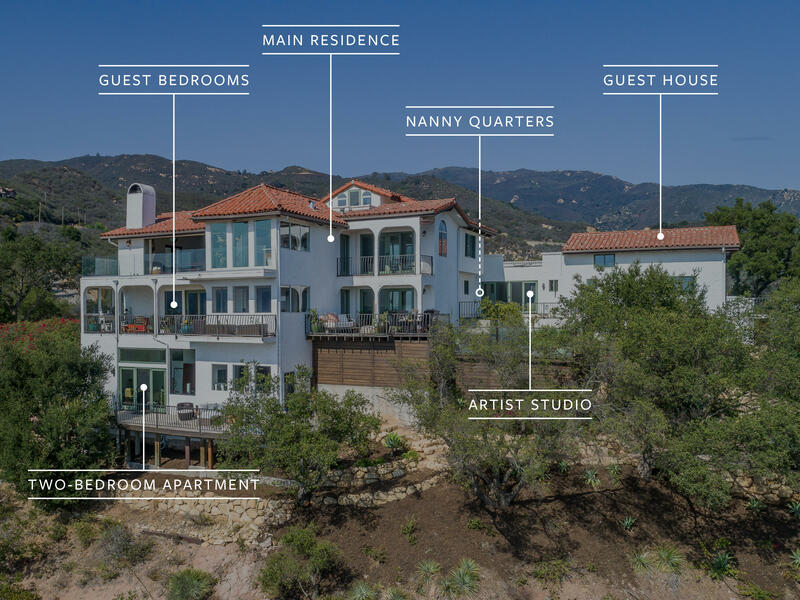 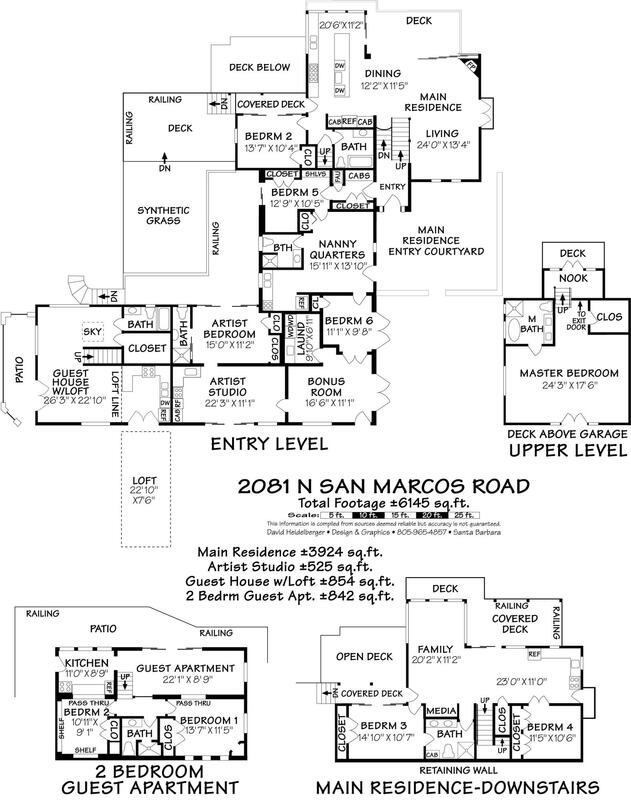 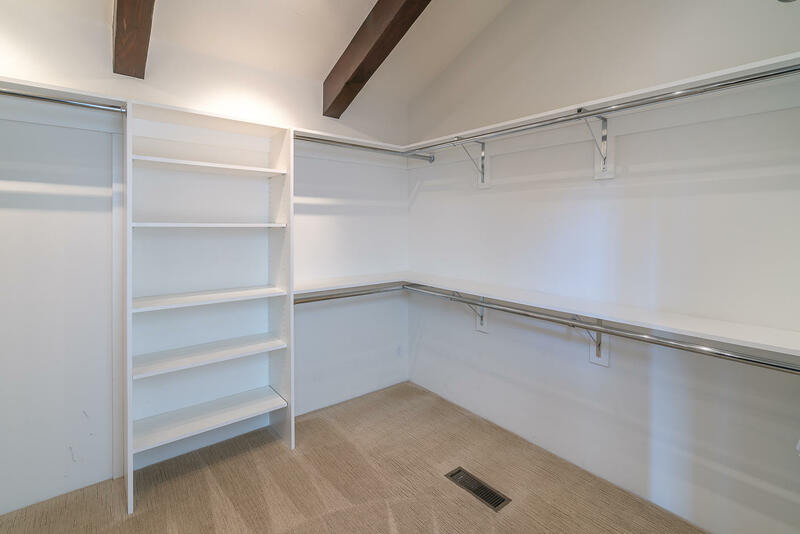 For use as a family (or friends) compound, or for additional income possibilities, the main residence can also close off as 3 separate living spaces, allowing for the estate to be enjoyed as 6 ''units''. 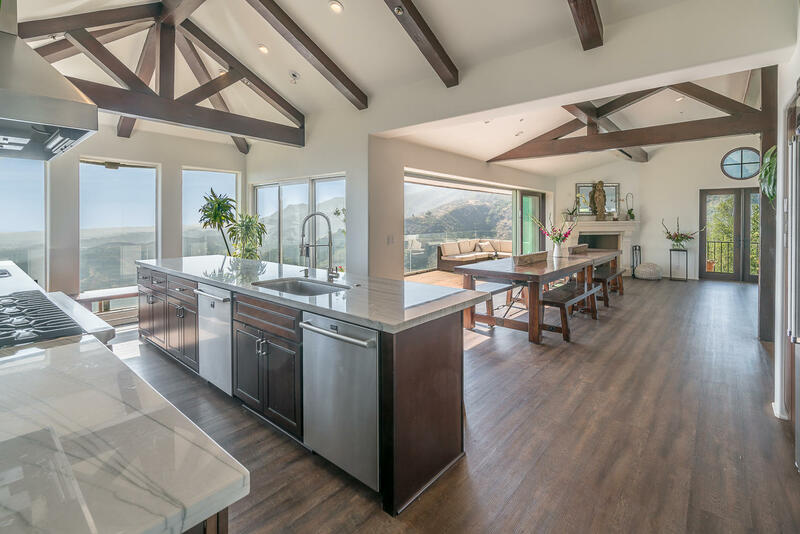 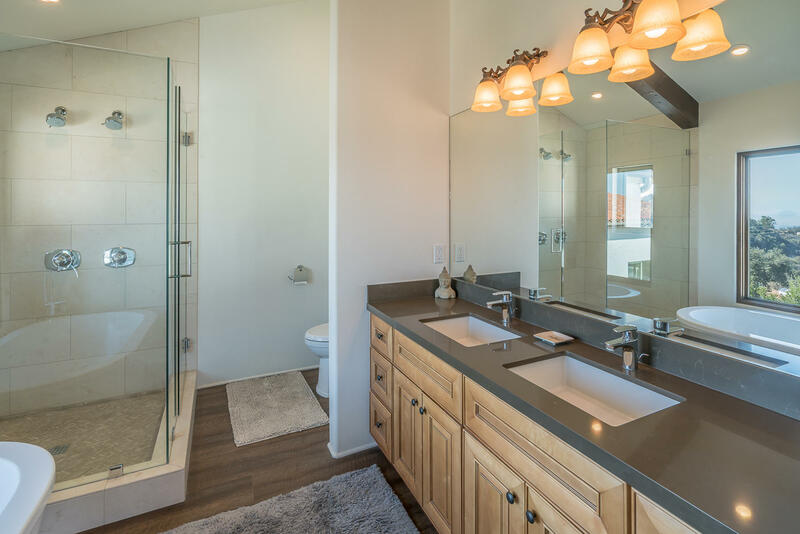 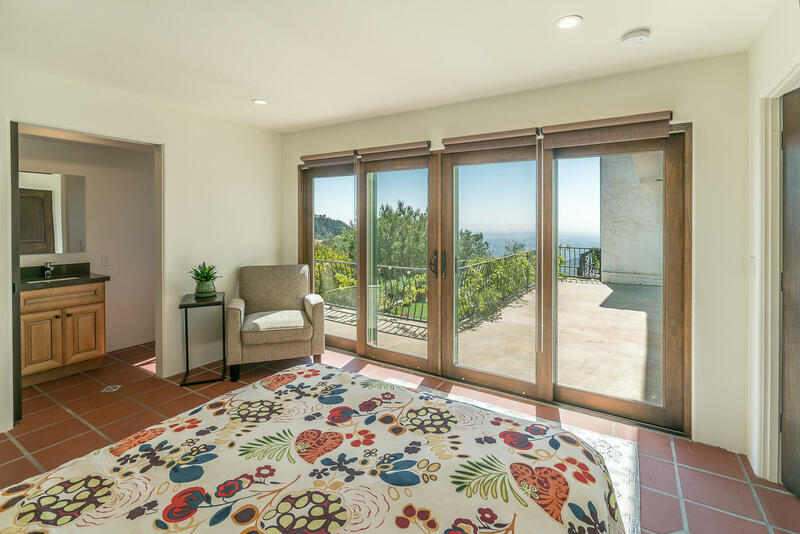 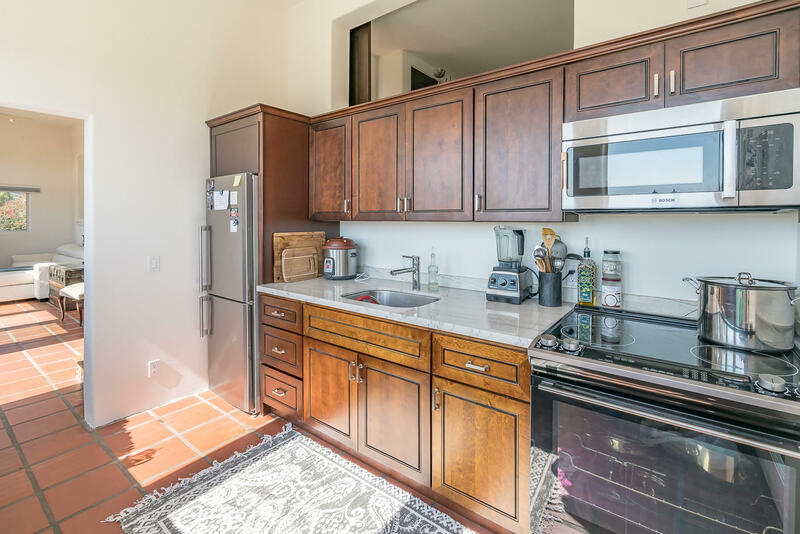 Each living space enjoys its own beautifully renovated kitchen and bath(s), private entrance, outdoor living space, and incredible views.